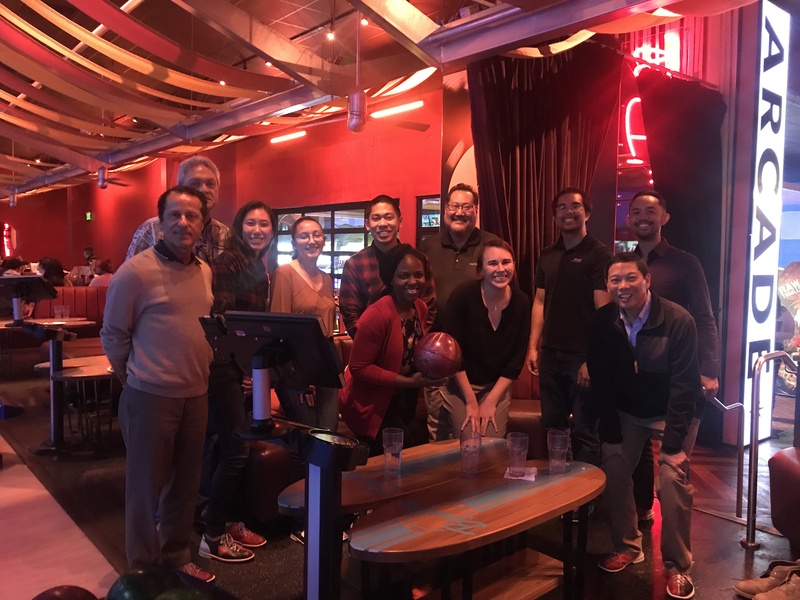 Mentors, protégés, and committee members gathered at The Tustin District’s Bowlmor Lanes for the Mentorship Program’s Bowling Event on Thursday, February 28th. More than a dozen ASCE members participated in the Program’s second informal event and the first event of 2019 over appetizers and drinks to relax and see how the Program was going. A few bowling strikes and more than a few gutter balls later, the event came to be a rousing success! The committee looks to plan the Mid-Year Check-In Event for the Program’s future.